The comic book movie news cycle may currently be dominated by talk of Supermen and Henry Cavill, but while this is all happening, Marvel just seem to keep on sailing ahead. Last week's Entertainment Weekly already provided our first in-depth look at Brie Larson's Captain Marvel, set to release in March 2019, but the other film on everyone's mind is obviously Avengers 4. 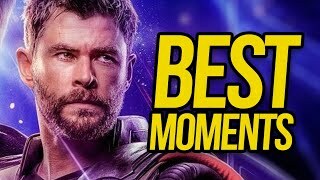 Information has proven scarce on the project in the months following Infinity War's release, and though we can all do our best to pick apart numerous behind-the-scenes snaps, varying Hawkeye haircuts and all the rest, it won't be until the trailer releases that we get our first good indication of how Thanos' story comes to a close. In any case, new promo art for the film has just leaked online. 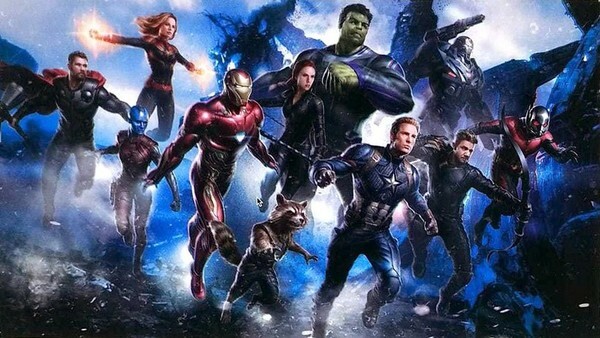 Featuring the remaining members of Earth's Mightiest Heroes in an extra-terrestrial setting, this particular image leaked (albeit in significantly lower quality), some months ago. However, the added detail on these later picks provides our best look yet at how this next Avengers will play out - cosmic setting and all. 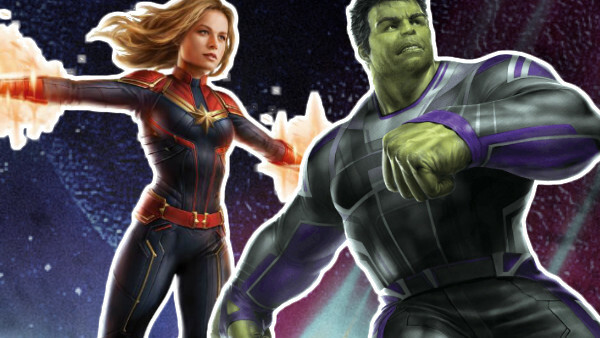 Coming by way of MCU Cosmic, these five new images uploaded to the MCU wiki show off Captain Marvel, Hulk (in his snazzy new suit), Captain America and Rocket Racoon in greater detail. There's currently no word on when the rest of the ensemble will receive their high-res bow, but still, the designs look great and are very authentic.